Excellence evolves from practicing. We all know this, but find it a challenge to implement. Instead of viewing practicing as a chore, we should see it as a privilege and an opportunity to be with the animals we care for. Enjoy the time together! In Outliers, Malcolm Gladwell explores what is behind exceptionally successful people. "Practice isn't the thing you do once you are good. It is the thing you do that makes you good." Once you acquire the art of practicing, you'll discover the joy of practicing. Join Kay as she explores how to turn practice time into an exhilarating and rewarding experience. The outcome can only be an improvement in the training relationship with your learner. Kay Laurence runs a training and education business, Learning About Dogs Ltd. Her business is located in the United Kingdom, in the Cotswolds at the Wagmore Barn Centre, and is focused on excellent training, thinking, and canine enjoyment. In addition to workshops at her own training facility and in the virtual learning environment, Kay holds workshops and seminars across Europe and the United States, teaching a wide range of clicker training skills and encouraging trainers to enjoy the expansive views outside the box. Living intimately with many dogs over many years, observing their daily interactions, puppy-rearing, and activities, Kay has learned to view our world through their eyes. Dogs demonstrate the art of living skillfully and as a harmonious and connected group. Kay's understanding and skills are shared through her workshops, where consistent, high-quality results with a range of different dogs and people are achieved. 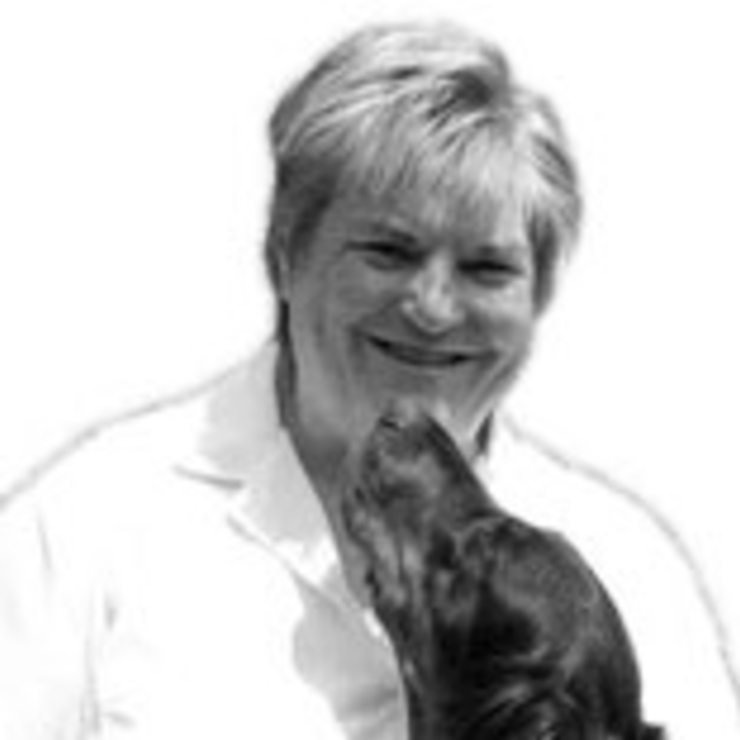 With her passion for understanding dogs and her experience in teaching, Kay leads the way developing practical techniques that leave owners with a great sense of personal achievement and connection to their dogs. Kay is considered one of the world's advanced clicker trainers. With 10 titles published and translated into German, French, and Spanish, her exciting books and videos offer her unique combination of talents. Kay has been a presenter at the twice-annual Karen Pryor Clickertraining's conference ClickerExpo more than 15 times and continues to enjoy exploring new cities in the US as part of the ClickerExpo faculty. A regular presenter at the ORCA "Wicked Minds" Conference at the University of North Texas, she has also been a Presenter at the Australia APDT Conference, Sydney 2011. Learn more about Kay at her website.